The 2017/18 Ghana Premier League season will not commence as scheduled this weekend as the Ghana Football Association (GFA) have postponed it indefinitely. 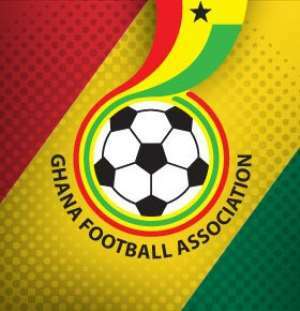 The announcement was made by the GFA on Wednesday via a letter signed by the entity’s deputy general secretary, Ismail Amin Gado. The development comes on the back of Great Olympics serving the FA with another writ seeking to injunct the league. Last week an Accra High Court dismissed the club's injunction application and asked the two parties to resolve their differences. Olympics are seeking justice in relation to an offence committed by Bechem United in last season’s league campaign. According to Olympics, Bechem United used an unqualified player in their Week 7 match against Elmina Sharks and thus, must be punished by the FA.